It’s hard to believe that while snow covers the ground and barren trees set the backdrop of the frozen lake, we are gearing up for Summer Camp 2019. As we prepare for the summer season, hiring Summer Staff members is a significant part of the process. We are looking for college-age kingdom leaders who love discipling kids and are hungry to grow in their leadership ability. 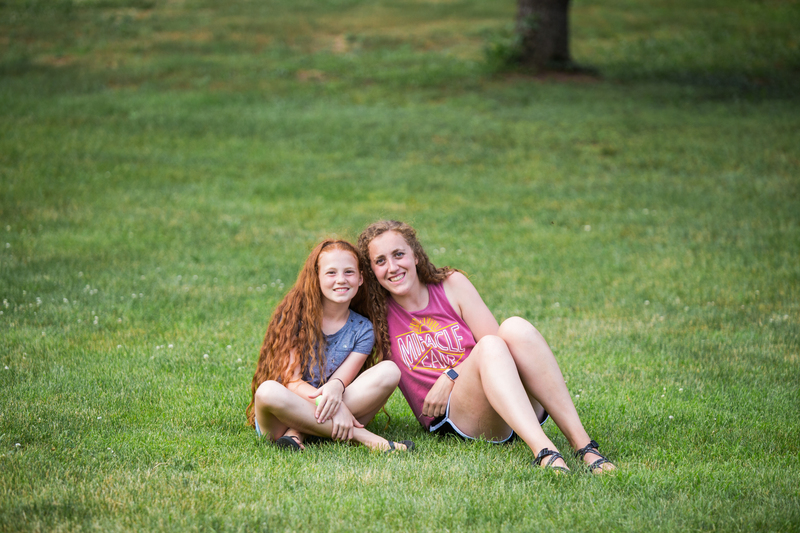 Whether or not you have any previous camp experience, a summer on staff at Miracle Camp will stretch you in your ability to communicate with others, work on a team, lead others, problem solve, and share the love of Jesus with others. If this describes you, you would be a great fit for our summer staff team. Are you ready? Each summer, we hire about 50 college students to teach God’s Word to kids in a variety of ways. As a Summer Staff member, you will build relationships with kids through doing activities together, leading devotion times, and having one on one conversations with each camper. Training at the beginning of the summer will not only equip you for a fruitful summer of ministry, but also will give you skills that transfer to any professional working environment. Another benefit of serving in this capacity is the strong friendships you will form with your peers as you grow and serve together in community. While you invest in each camper’s life, you will also be challenged and grow spiritually as you are poured into by Miracle Camp full-time staff and your fellow brothers and sisters in Christ. Not only do you get to spend your summer hanging out with kids, seeing lives changed, and growing in the gospel, but you also get paid for this. In addition, your meals and lodging are all included for the summer. What are you waiting for? The deadline to apply is February 1st, so be sure to get your application in today! To apply online or find out more information, click the button below! Are you ready to have the best summer of your life?